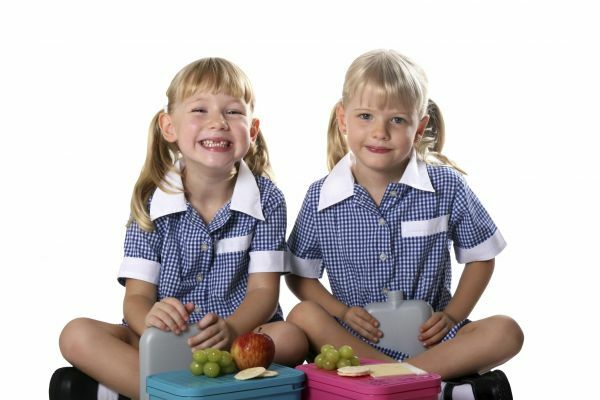 The Food Safety Information Council today launched their back to work and school food safety tips. The focus this year is on the risk of potentially deadly Listeria infection. Council Chair, Rachelle Williams, said Omnipoll research showed a third of people who are at risk of Listeria, or living with someone at risk, had never heard of Listeria infection and two in ten of these couldn’t name any of the foods they needed to avoid or cook to prevent Listeria infection. People at risk of Listeria include pregnant women, the immune compromised and the elderly. You can check if you are at risk of Listeria infection by taking this simple quiz.